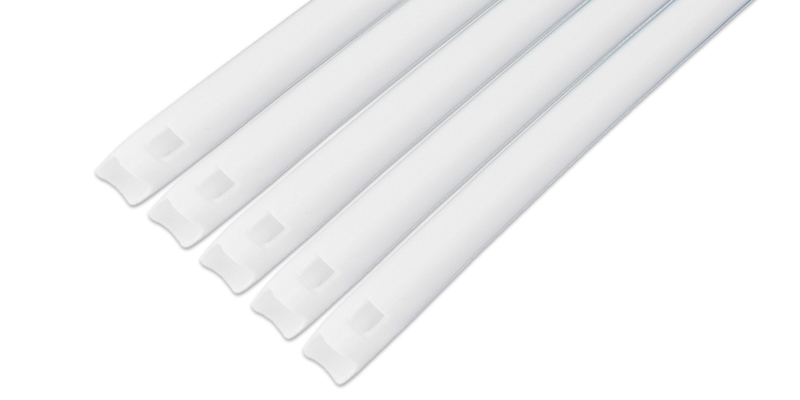 Vented and non-vented combination tips feature a softer end for patient comfort. Fits all standard HVE valves. Mint scent.